In the first decade of the 20th century, Edison Records produced scores of wax cylinders and phonograph recordings. 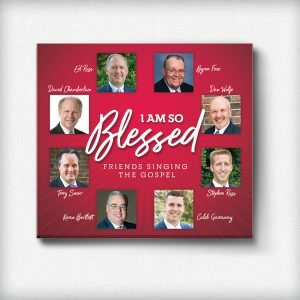 Many of them were Gospel hymns sung by famous soloists and musicians of that time such as Harry MacDonough, James F. Harrison, Harry Anthony, and others. Several of these have been selected and digitally remastered for your enjoyment on this album. You will also get to hear singing by Charles M. Alexander and Homer Rhodeheaver. Alexander, originally from East Tennessee, was a popular 19th century gospel musician, who was acknowledged as the successor of Ira D. Sankey. Alexander’s early Christian influence came from his mother, who was in the habit of reading D. L. Moody sermons to the family every night around the fireplace. 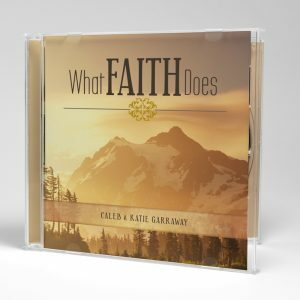 Over the course of his ministry, Alexander traveled around the world twice with R. A. Torrey and J. Wilbur Chapman on their evangelistic crusades, enthusiastically leading the singing and the choirs. Hundreds of thousands were saved through their endeavors. 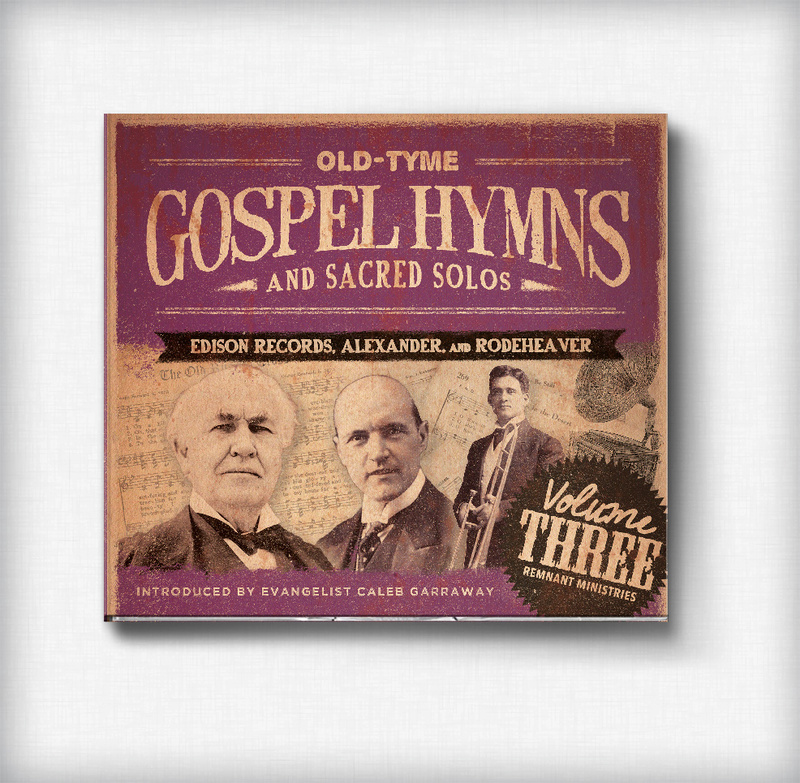 Homer Rhodeheaver was Billy Sunday’s song leader, music organizer, and close friend. 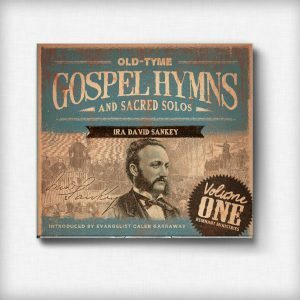 He wrote a large number of Gospel hymns, and became a pioneer in the recording of sacred music. He was fervent for the saving of the lost and the clarity of the Gospel message to ring forth. 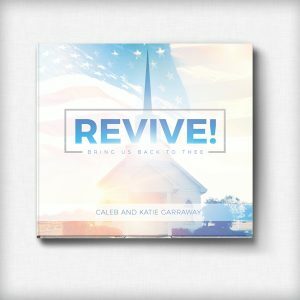 During the heyday of the Billy Sunday evangelistic campaigns, Rodeheaver directed the nation’s largest choirs: from a few hundred to as many as two thousand volunteers. In his prime, Rodeheaver also used his strong baritone voice as a soloist and as a participant in ensembles composed of other members of Sunday’s evangelistic team, especially duets with contralto Virginia Asher (who you will hear singing with him on this album).